Phase #3 of the migration focuses on setting up training and getting to a finalized state on the tabs introduced in Phase #1 and Phase #2. This phase is usually completed fairly quickly relative to Phase #2. By the end of this phase, your Sandbox environment should be complete and you should be ready to attempt a migration into the Production environment. To complete Phase #3, you should start by reviewing each section or watching each video and completing the subsequent associated task (please complete all tasks before sending the migration template). Always complete tasks within the most up to date version of the migration template. After all of the tasks have been completed, email the update migration template with your company name and the migration Phase # in the subject line to migration@zenqms.com. 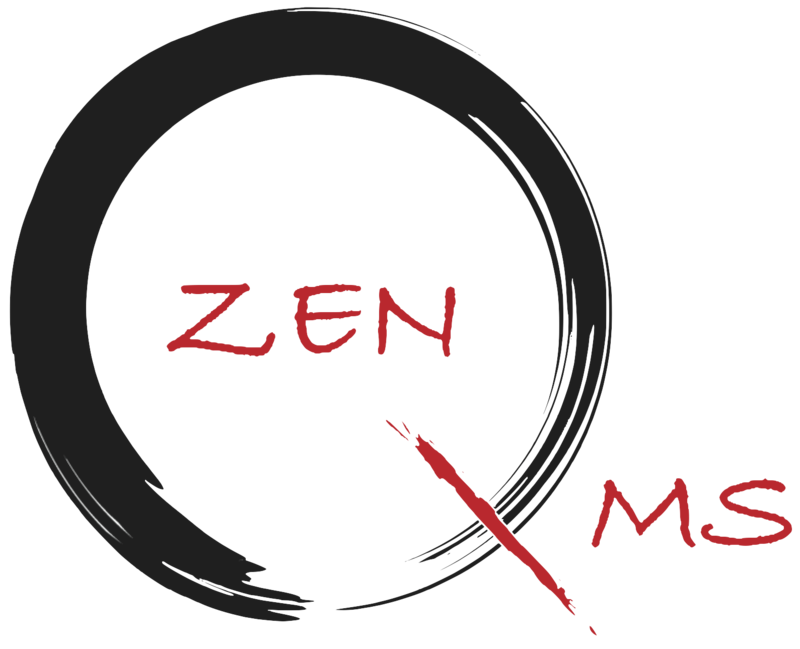 During the migration process, if you have any questions, please email migration@zenqms.com.